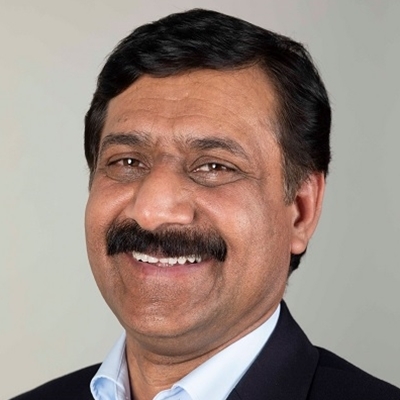 For more than 20 years, Ziauddin Yousafzai has been fighting for equality – first for Malala, his daughter – and then for all girls throughout the world living in patriarchal societies. Taught as a young boy in Pakistan to believe that he was inherently better than his sisters, Ziauddin rebelled against inequality at a young age. And when he had a daughter himself he vowed that Malala would have an education, something usually only given to boys, and he founded a school that Malala could attend. Then in 2012, Malala was shot for standing up to the Taliban by continuing to go to her father's school, and Ziauddin almost lost the very person for whom his fight for equality began. 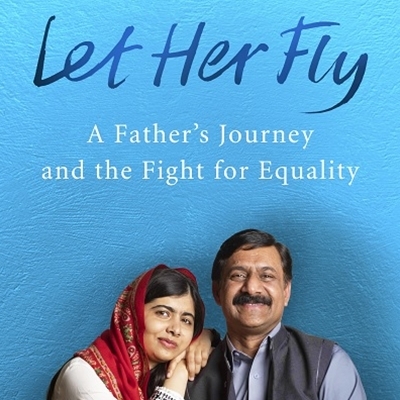 Let Her Fly is Ziauddin’s journey from a stammering boy growing up in a tiny village high in the mountains of Pakistan, through to being an activist for equality and the father of the youngest ever recipient of the Nobel Peace Prize, now one of the most influential and inspiring young women on the planet.